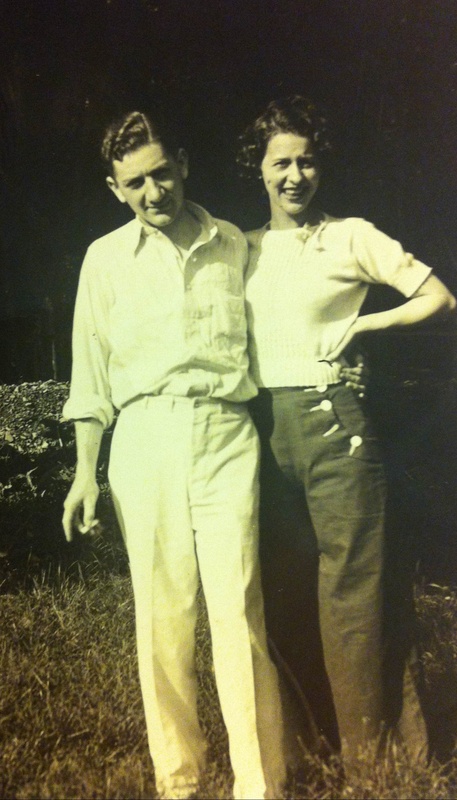 My grandmother would have turned 99 years old today. 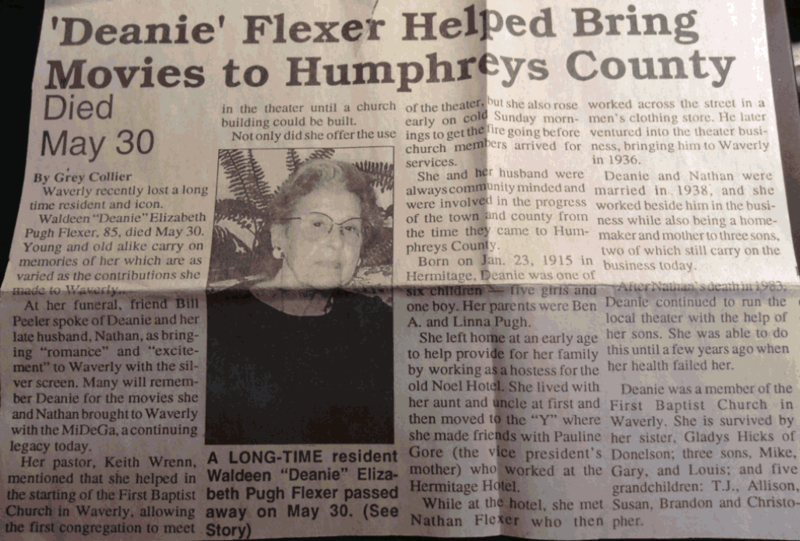 Deanie Flexer passed away in May of 2000 after an 8 year battle (on and off) with cancer. She was quite a character! She was also a business owner, hard worker, beloved grandmother, creative storyteller, and funny person. I miss her dearly. When I think of my childhood, I think of Dee . . . 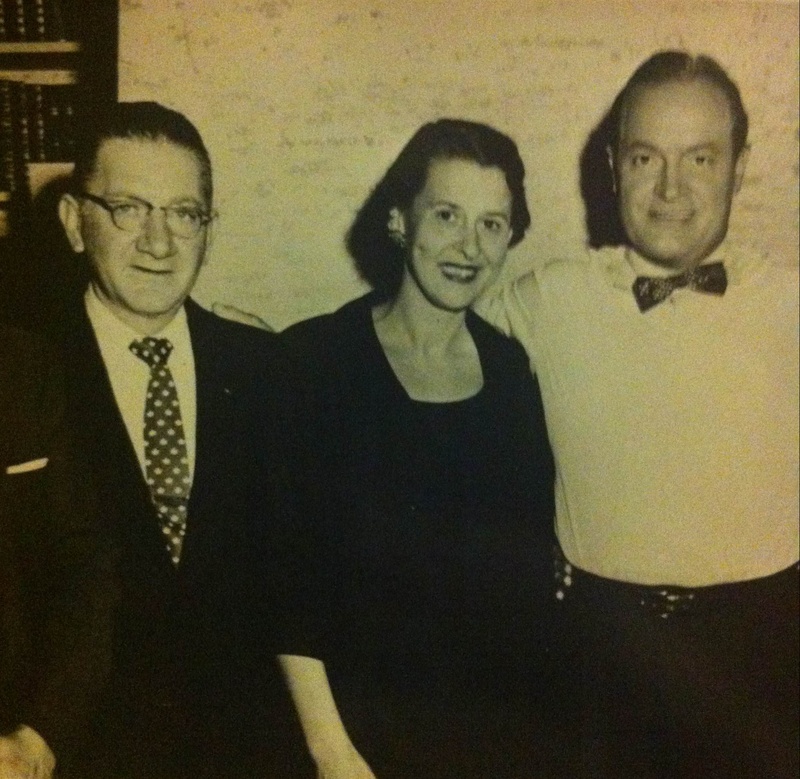 Sitting on her lap in the box office at our family’s movie theater, selling tickets and straightening dollar bills as she quizzed me on each president’s name. Sitting at her kitchen table eating chicken a la king. Watching her cook with an apron around her waist and no recipe book in sight. Sleeping in church with my head on her lap. Spending the night at her house and listening to her crazy “monkey tales” that she made up as she went along. Making fun of her for ordering a “tornado” every time we begged for Dairy Queen blizzards! Thinking back about Dee and all of the memories, I see the impact she had on the person I have become. I see it when I’m not afraid to be the only woman in the room during a business meeting. I see it as I write the “stories” in my book. I even see it when I curse my shape of my legs (the ones most likely inherited from her). I definitely see it when I speak my mind and become more like her each year. I’m so blessed that I had 25 years with Dee as my grandmother. I grew up with a role model who left home at an early age to work and provide for her family. As a little girl, I watched a strong woman run a business, and it never occurred to me that it wasn’t possible for me to do the same. Her life made an impact, and I hope my legacy is even half as amazing as hers. Happy 99th birthday, Dee! I love you and can’t wait to see you again someday! What a lovely lady. The professor abhors the illness. The memories are a blessing. ANd the faith blesses us with peace does it not? 100 years ago today, an amazing woman was born! 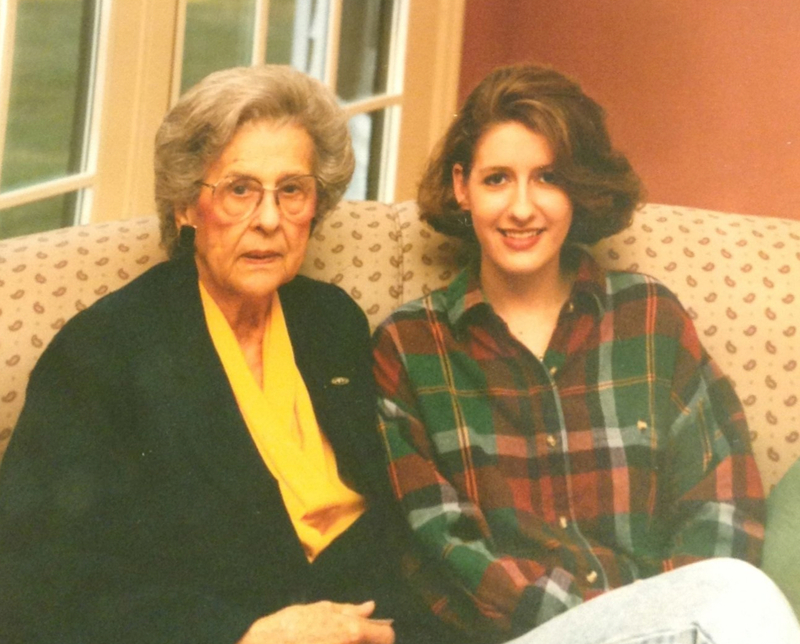 I wrote this blog last year on what would have been my grandmother’s 99th birthday. I wanted to share it again today in honor of Dee.